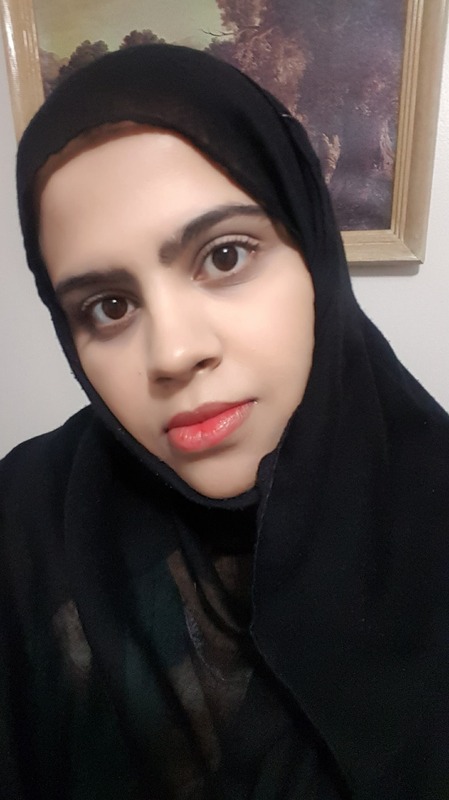 Hadia Khan is currently a graduate student at Ryerson University, completing her MA Literatures of Modernity degree. She completed her Bachelor's degree from the University of Toronto in 2017, where she studied English Literature, Philosophy, and Sociology. Her areas of interest include language, music and their effects on shaping society. In her spare time, she likes to learn new languages.